WestMass ElderCare’s Money Management Program is a free, in-home service that assists low income elders and disabled persons with paying bills, writing checks, budgeting and balancing a checkbook. The program does not advise on investments or other financial matters, nor does it provide banking services. 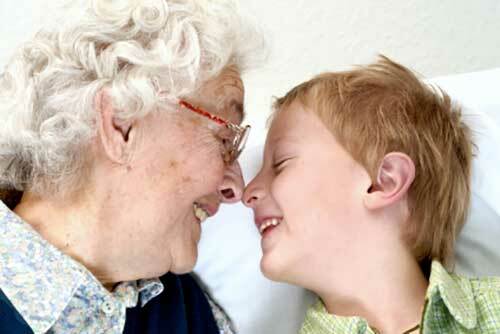 The goal is to facilitate the elder’s or disabled person’s continued at-home, independent lifestyle. Bill Payer Program is designed for elders who can make financial decisions and sign checks, but are at risk because they have difficulty budgeting, balancing a checkbook, or paying bills on time. Representative Payee Program is designed for elders who are unable to make decisions regarding money management, and, a physician and the Social Security Administration have consented to the appointment of a Representative Payee.